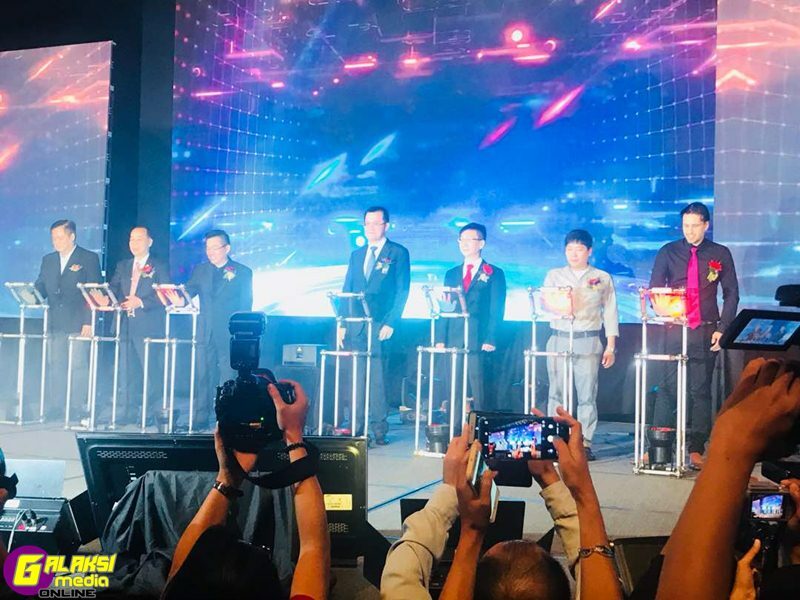 SHAH ALAM, 18 August 2018 – NIMPMOs Sdn Bhd has officially launched Cannis APP aimed to create an integrated platform and promote progress and business development of social media application services held in Setia Alam Convention Centre, Selangor. Group Vice Chairman Tan Sri Dato Sri Ong Tee Kiat successively introduced the group background and APP future blueprint. 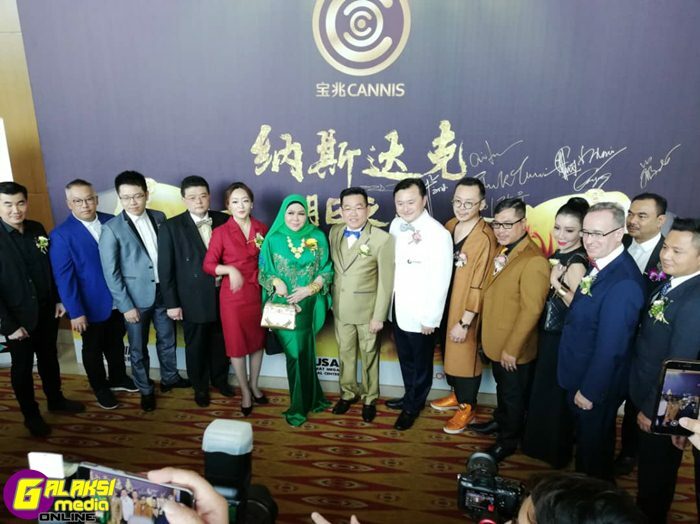 The event garnered thousands of attendees and was officiated by The Royal of Selangor, HRH Tengku Puteri Datuk Paduka Seri Hajah Zahariah Binti Almarhum Sultan Salahudin Abdul Aziz Shah.